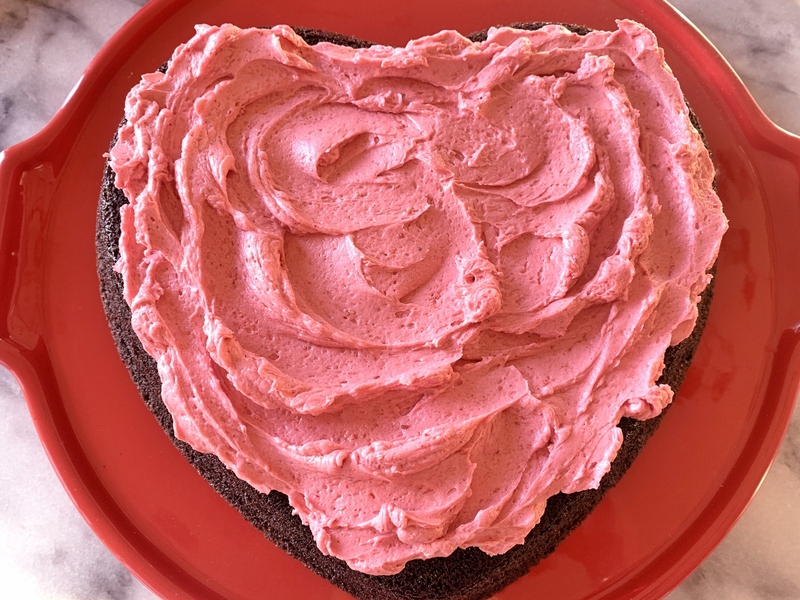 Devil's Food Cake with Raspberry Buttercream - Recipe! - Live. Love. Laugh. Food. 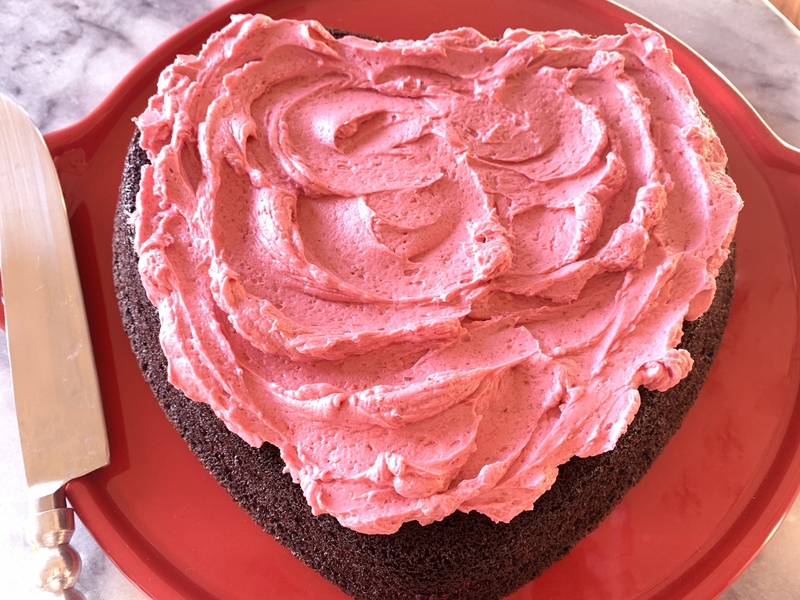 Valentine’s Day is next week, so I thought I better step-up my chocolate game and create a cake that is not only super moist and tasty, but looks romantically sweet. Whether you’re a baker or not, this cake is achievable by all because it is baked in one pan and top with an easy frosting. 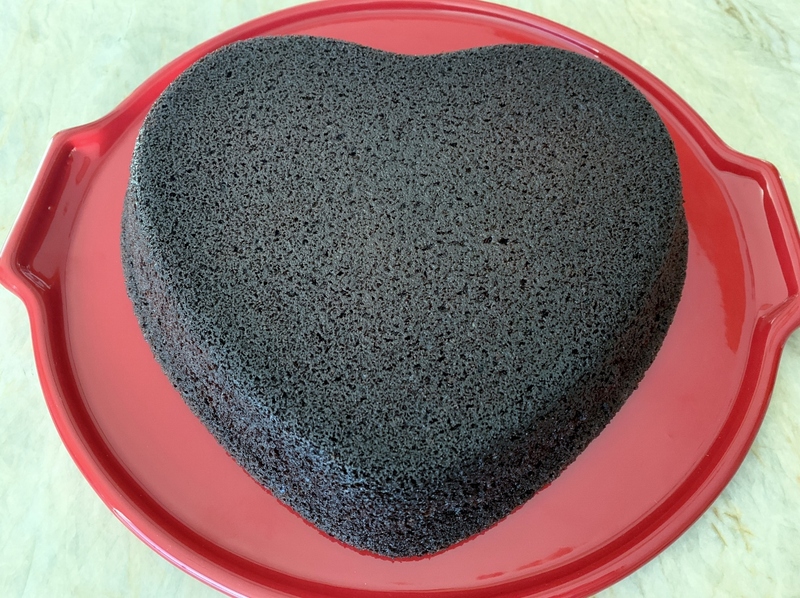 I just happen to own stock in heart-shaped pans, so that’s what I used, but you can substitute a 10-inch cake pan or a 9-inch springform pan if you choose. Creating a Devil’s Food Cake is not hard at all, especially if you have a little brewed coffee leftover in your pot from this morning. The ingredients are pantry items that you probably have on hand and I hope you have invested in a quality cocoa powder because it does make a difference. 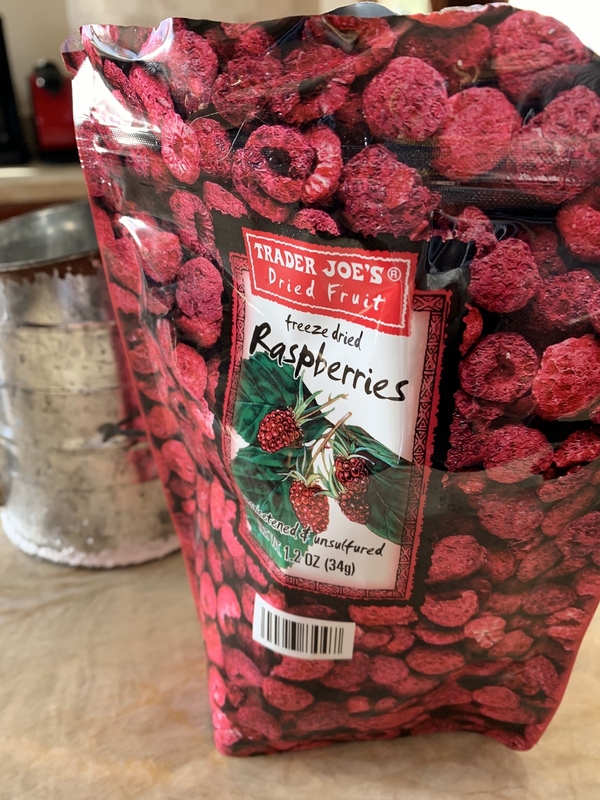 The frosting does have an ingredient that you may not be familiar with – freeze dried raspberries. However, you can buy them at Trader Joe’s or online and have them at your door in no time. These little ruby gems make the most flavorful Raspberry Buttercream you have ever tasted – it’s fruitfully intense with a smooth and creamy texture. I think the combination of chocolate and raspberry goes hand in hand and I am sure this cake will swoon the love of your life – just make sure you’re there to catch them. 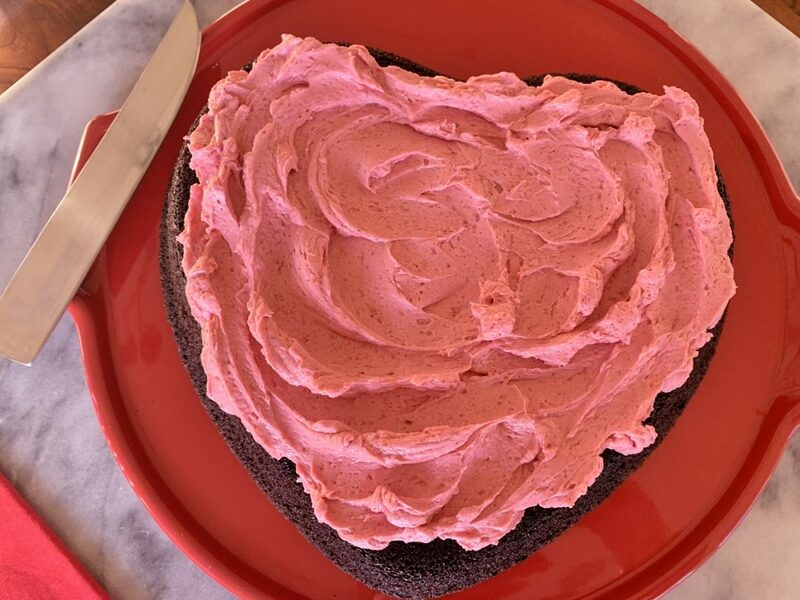 Even if your not a big fan of Valentine’s Day, make the cake anyway – it’s really good. Preheat oven to 350 degrees. 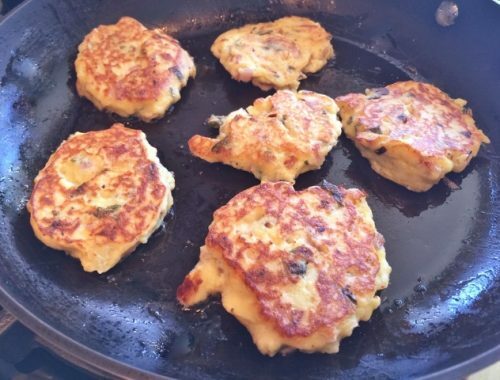 Grease and flour pan, set aside. In a large bowl, whisk together flour, cocoa powder, baking soda, baking powder and salt, set aside. 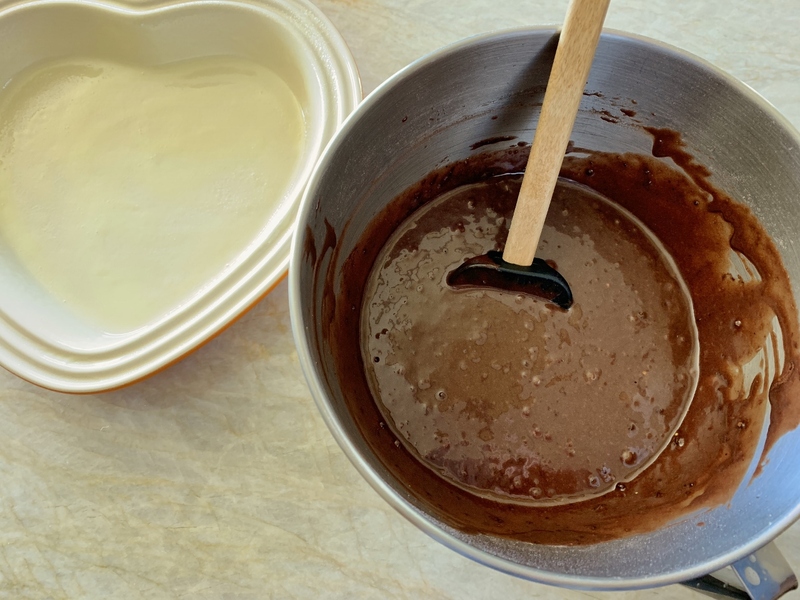 In a stand mixer or large bowl, mix together on medium speed – oil, sugar, eggs and coffee for 2 minutes. Add dry ingredients and mix on low speed for 30 seconds. Pour in buttermilk and mix for 1 minute or until combined. Scrape down side of bowl. Pour into prepared pan and bake for 35-40 minutes or until a toothpick comes clean. Remove from oven and let cool in pan for 30 minutes. Loosen with knife around perimeter and invert onto cake plate or stand. In a blender, pulverize freeze dried raspberries into a powder, set aside. 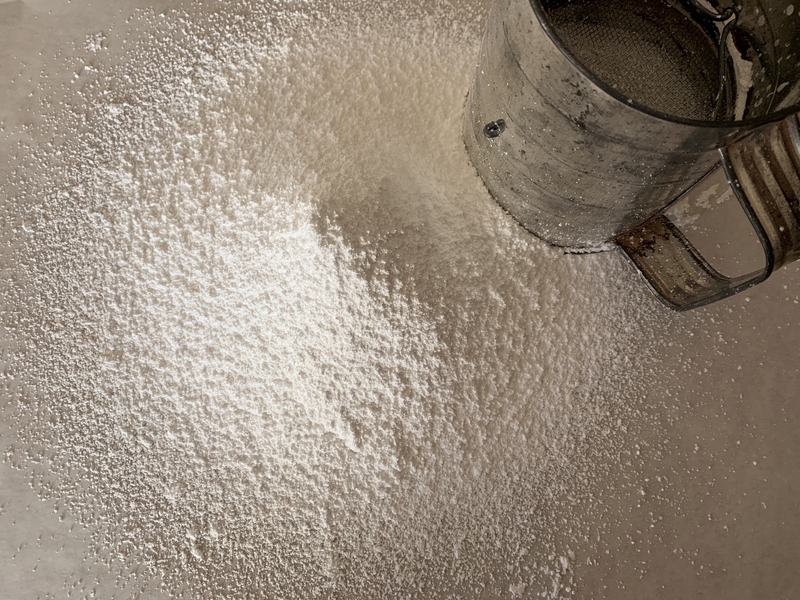 Sift confectioner’s sugar and set aside. In a stand mixer, add butter and confectioner’s sugar. Whisk on high for 2 minutes. Add pulverized raspberries and whisk again on medium-high speed until smooth and creamy. Using a off-set spatula, spread frosting on top of cake. You have enough frosting to cover the sides, if you choose. 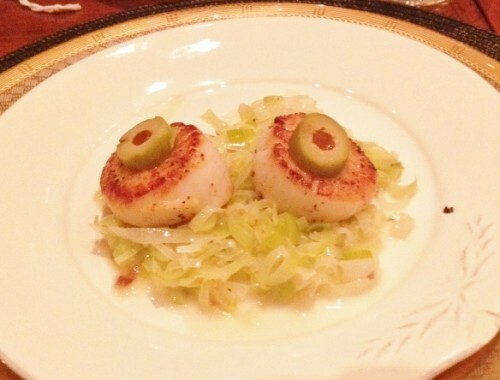 Serve immediately or store in the refrigerator and set out 1 hour prior to slicing. Enjoy! 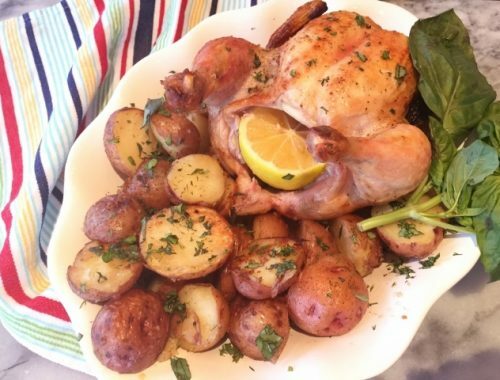 Wine & Herb Infused Grilled Chicken and Potatoes – Recipe!